Beer cans get a bad rap – but are actually one of the best things for craft beer. 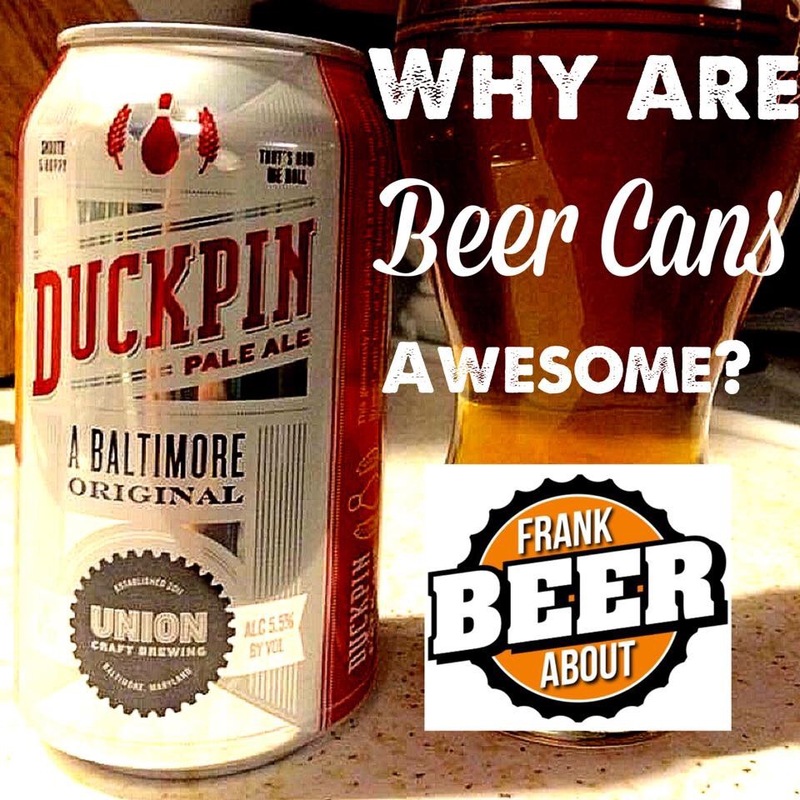 Many craft beer breweries, like Baltimore’s Union Craft Brewing, have used cans since the beginning. Even craft beer fans can appreciate Earth Day. So how does drinking beer affect the environment? We reached out to Gary, a long-time friend of ours, for some answers. Gary is the President of Operations for Shupan Industrial Recycling, one of the largest recyclers in the United States, and a major player in aluminum can recycling. Just to give you an idea of their scale, in Michigan alone, they recycle 2-3 billion aluminum cans each year. That’s a lot of beer cans! According to Gary, an aluminum can will be recycled an indefinite number of times, since aluminum is infinitely recyclable. So the can of beer you’re enjoying today could be holding beer 100 years from now. Mind-blowing, right? “The best use of a recycled aluminum can is for it to be made back into a new aluminum can. 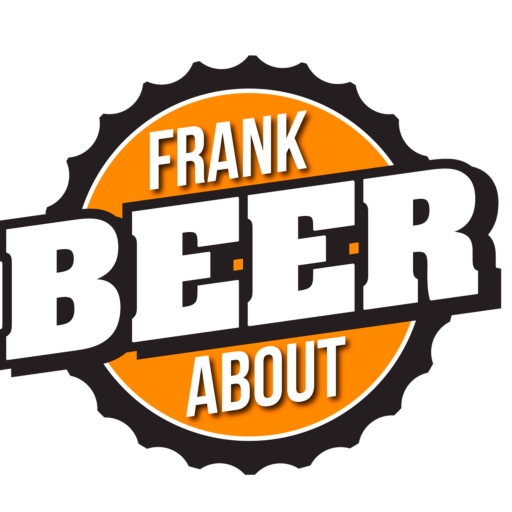 Some cans will make it into other products, but more than 90% end up as a new aluminum can.” Gary goes on to explain that the chemistry of an aluminum can is quite delicate, and new cans must meet strict FDA guidelines. Ready for some real numbers? Recycling 1 aluminum can will save the equivalent energy of burning an incandescent light bulb for 4 hours, or can run an average television for 3 hours! So if you recycle that 6-pack, you’ve powered your TV for a full day of sports, or nine movies. Now the really important question – what kind of canned beer does Gary like? “I am now very partial to a pint can of Bell’s Two Hearted IPA.” Good call! So this Earth Day, be sure to not only drink responsibly, but recycle responsibly, too.